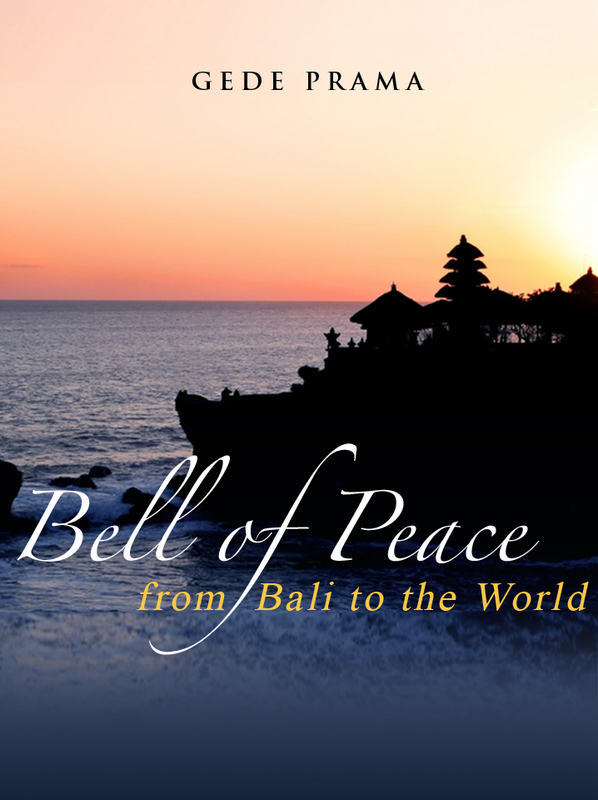 When Professor Karen Armstrong (one of the spiritual giants of our time who write The History of God) visited Indonesia in early June 2013, she looks obviously impressed with the story of Bali as an island of compassion. Thank you for the free download. I’m new to you and welcome the opportunity to read and share. Be blessed at every turn!